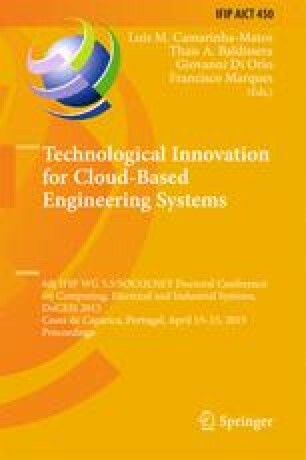 Cloud-based Engineering Systems offer new possibilities to leverage the emerging “network effect”, by relying on the access to large pools of computational resources that are available in the “cloud” to overcome the limitations of environments with scarce processing and information storage capability. The impact of this approach is already observed in most engineering domains. Motivating engineering doctoral students to look into the potential of this novel research area is essential for their education. With this aim, the doctoral conference DoCEIS’15 focused on technological innovation for Cloud-based Engineering Systems, challenging the contributors to analyze in which ways their technical and scientific work could contribute to or benefit from this paradigm. The results of this initiative are briefly analyzed in this chapter.